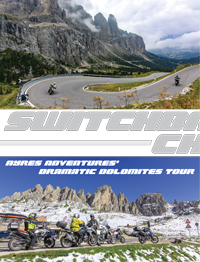 The "Top of the World Highway"
Ayres Adventures is the world’s leading provider of Premium motorcycle travel. We offer motorcycle tours in Africa, Asia, Europe, North America (including Alaska and Canada), South America, Australia and New Zealand. Our company is characterized by exciting motorcycling destinations, upscale accommodations and meals, small to medium-sized groups, and tours that are operated by our own experienced staff – local to the global markets that we serve. Please check our extensive testimonials. To quote a Chinese proverb: “To know the road ahead, ask those coming back”. We believe you’ll be impressed by the number of our customers who come back again and again to experience The Ayres Adventures Style. October 19 - November 3 Cape Town to Victoria Falls 16 $9,900 $6,950 NEW! When asked why they are so enthusiastic about recommending an Ayres Adventure to their friends, many riders comment on how well they like our style of doing things. So what exactly is “The Ayres Adventures Style”? 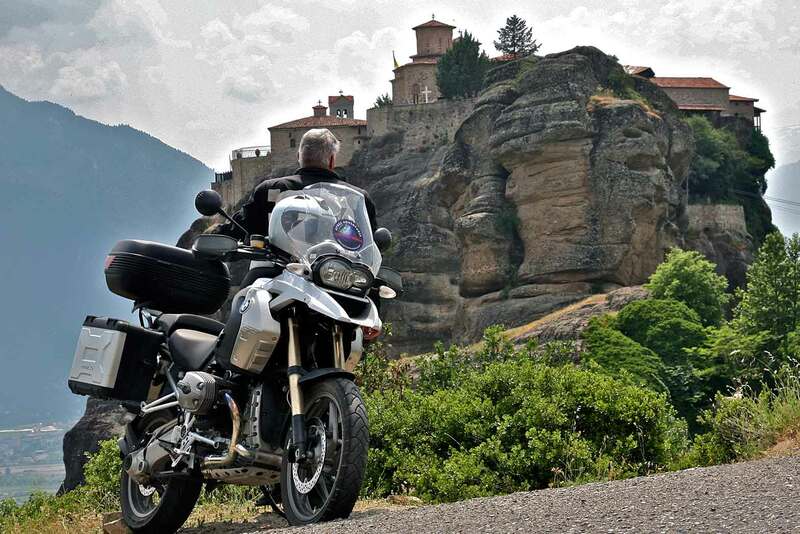 It’s a Standard of Excellence that sets us apart from other motorcycle tour companies. Thank you for a trip of a lifetime that exceeded my highest expectations! The tour leaders were way more than I ever anticipated. They are thorough, knowledgeable about motorcycling and the area and they both have really good people skills. I saw them accommodate every person on the tour in a unique way for each person and they made it look easy ...which I know is not the case. Bravo to these two guys and to you for hiring and training them. They are what made this tour so exceptional. 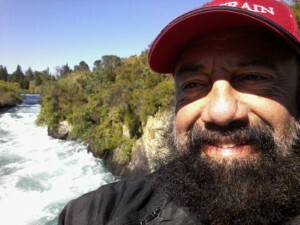 The ride scenery in New Zealand was unbelievable and fantastic and the dinners were first class. Thank you, thank you for a trip of a lifetime that exceeded my highest expectations. Approximately once per month we publish a short bulletin that is designed to keep customers and prospective customers updated about newsworthy events, new Adventures which have been developed, and other news that we feel readers will find interesting. 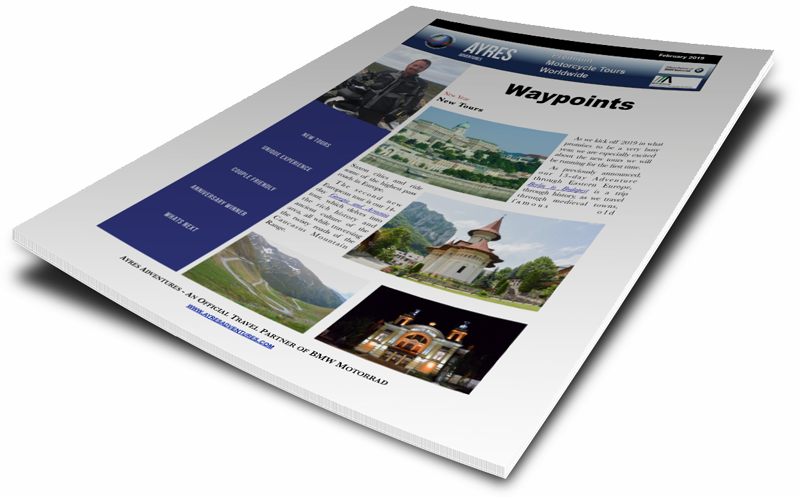 If you would like to be alerted via an email message whenever a new Waypoints Bulletin has been published on our website, click here. 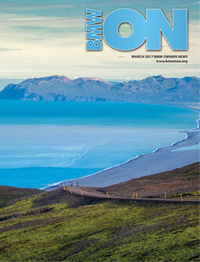 To view past issues please click here. Read selected articles about out exciting motorcycle tours published in BMW Owner News, Rider Magazine and many other media resources.